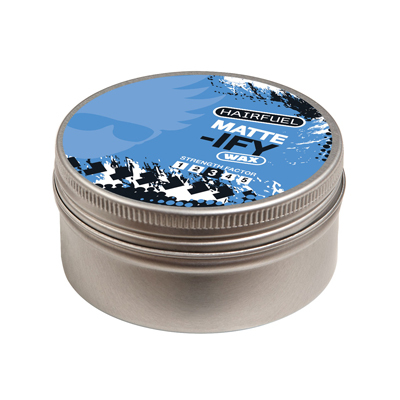 Strong hold Solid Wax provides ultimate control and protection with very firm styling factor without leaving greasy residue and washes out easly. 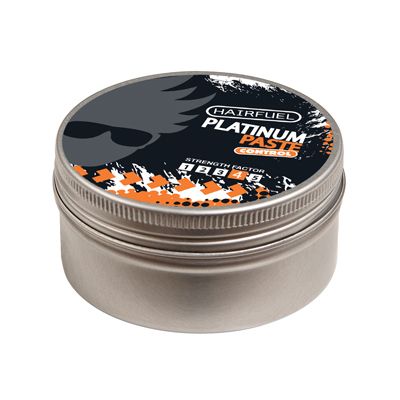 This strong hold control paste suitable for short and long styles. Lightweight formula provides ultimate control and protection with very firm styling factor without leaving greasy residue and washes out easly. 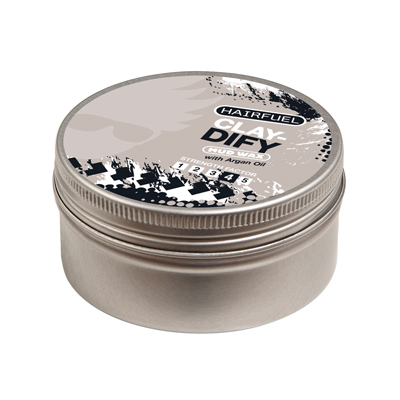 Workable matte clay that allows you to crunch, manipulate and shape hair to your desired style, while providing a flexible hold. Humidity resistance. A workable product that texturizes and thickens, while proving strong hold with a no-shine finish. Can be used on short or long hair. 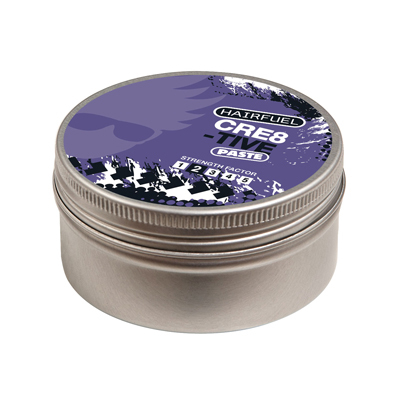 Hairfuel Style Creme is suitable for short and long styles. This lightweight formula provides control and conditioning protection without leaving a greasy residue. Transparent flexible wax, perfect for texturizing short or long hair, can be used on wet and dry hair to create moveable style with medium hold. 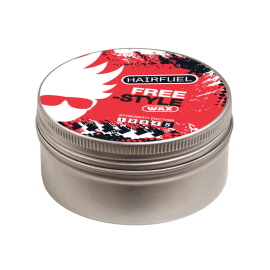 HairFuel Rockabilly HARD Pomade styles your hair like wax and washes out just like a hair gel without leaving flakes. Great for old school, retro, classic or any modern styles. It can be applied on wet or dry hair for different effects. Water Soluble. HairFuel Rockabilly Pomade styles your hair like wax and washes out just like a hair gel without leaving flakes. Great for old school, retro, classic or any modern styles. 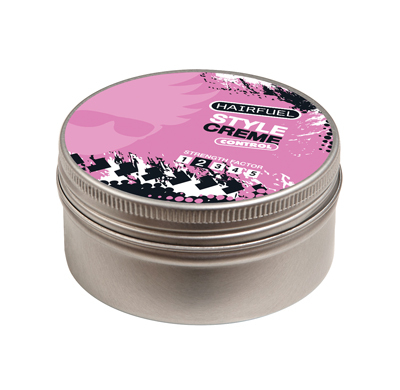 It can be applied on wet or dry hair for different effects. Water Soluble. Provides a medium strength flexible hold, whilst creating a superior shine and improving the hairs natural thickness and volume. The perfect styling wax for all hair types including fine hair, the advanced product formulation helps restore dull or limp hair to its natural healthy state, leaving hair soft and manageable. Ditch the build up of gel, wax, mousse and conditioners with Hairfuel's all natural purifying agents. Get rid of mineral salts and other gunk to refuel your hair with a moisture blast to give boost, lift and shine. No matter what kind of hair day you're having use Hairfuel regularly and pump your hair with natural moisturizers to build body and intensify your hair for shaping. Banish the buildup of gels, wax, mousse and conditioners that drag your hair down, making your head look dull and shaping your hair impossible. Photz with foam that has all natural purifying agents to get rid of mineral salts and to kill those frizzies. Show off your shine and indulge your hunger for gleaming hair.